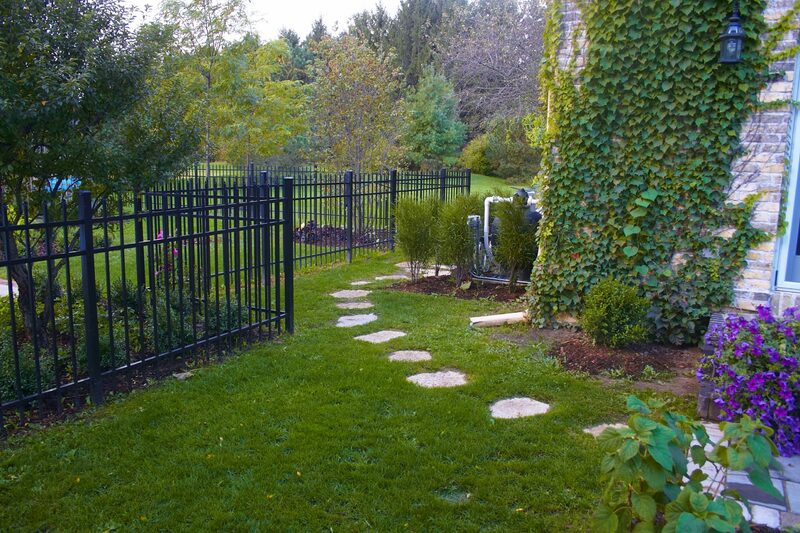 Weekly mowing plans keep your lawn professionally groomed. We service Hartford, Wisconsin & surrounding areas: Slinger, Jackson, Hubertus, Richfield, Erin, West Bend & more. Call us anytime! 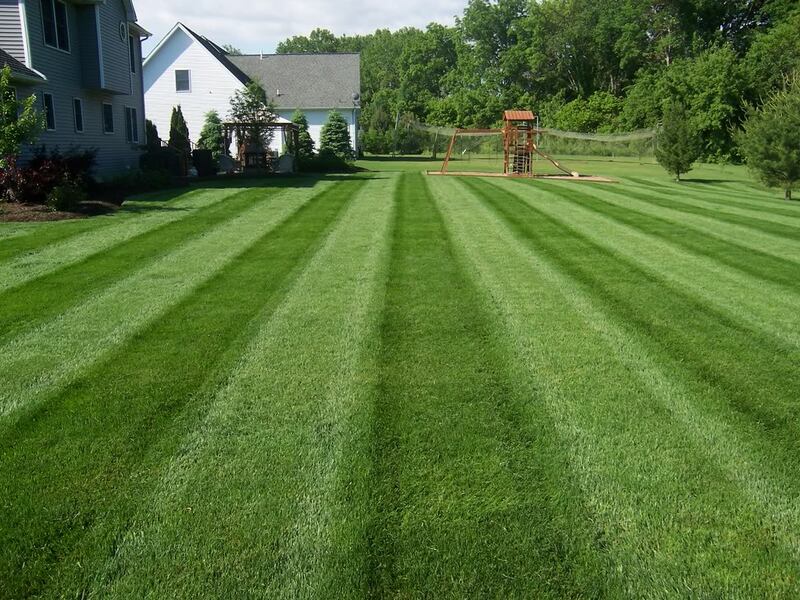 Let us maintain your lawn and your lawn will be the envy of the neighborhood. We offer a complete line of turf care treatments and specialty treatments for lawn, trees and shrubs. With state of the art equipment no job is too big or small for us when it comes to your property cleanup. Our crews work hard to keep your property debris free. Our lawn aeration and dethatching programs are based on the type of soil and conditions that your lawn is in. These two services can take your lawn to the next level when done properly. Our seasonal plantings add color and texture to every season. Indoor and Outdoor color will make any house and yard pop with color and are fall and winter displays will have your family, friends and company in awe. GrassChopper Grounds Maintenance, LLC has the equipment and man power to handle any size mulching job. Let us professionally mulch your shrub beds, tree rings and gardens to have a nice and neat appearance. We also have state of the art edging machines for your beds. 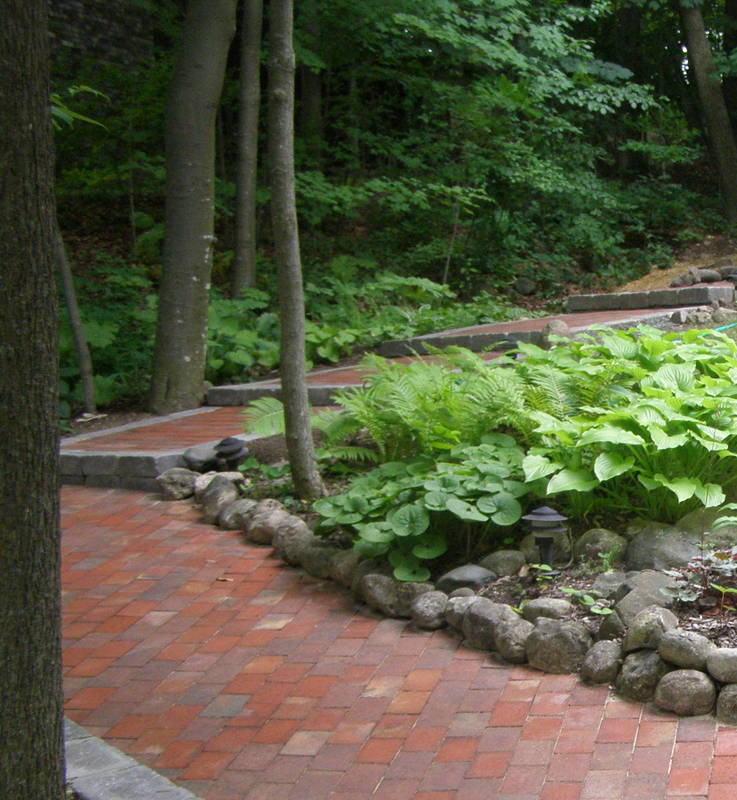 Our partner company, Hartford Landscape Supply, has a complete line of landscaping supplies for any need! Whatever your property maintenance needs are, we are able to provide for you. With top of the line equipment and fully trained and experienced employees, we are the premiere choice for all your lawn and property maintenance needs. 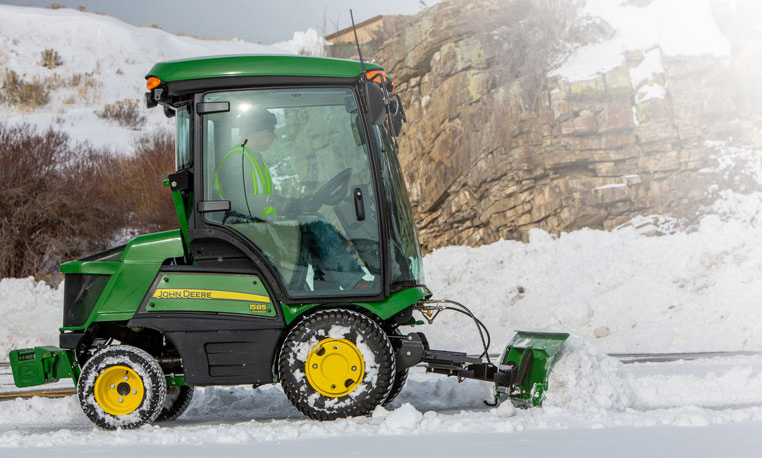 With a fleet of high tech snow removal equipment and total dedication to customer satisfaction, our team of experts is here to clear your lots quickly and professionally with every snowfall. 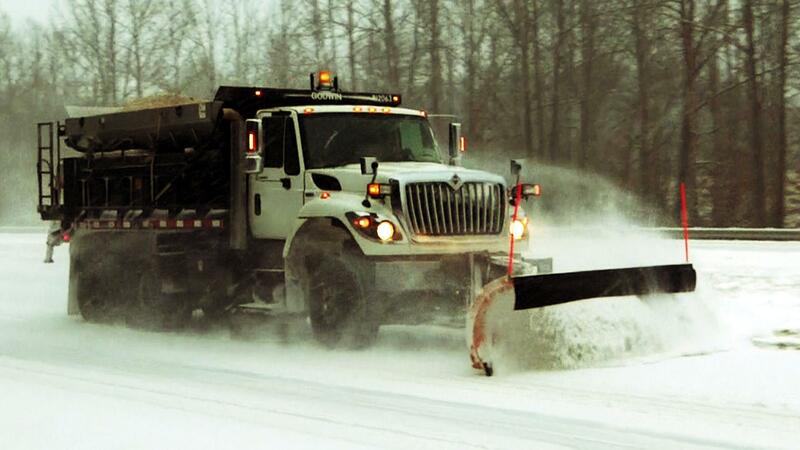 When it comes to Snow Plowing & Hauling our highly trained team of local based snow management experts offers the best snow removal services around. We have a large fleet of commercial grade snowplows, pushers and sidewalk equipment that guarantees us that we can handle any size snowfall. We also offer Emergency Snow Removal Plans for larger storms or storms that are longer lasting. Servicing Washington County and surrounding areas in Wisconsin. GrassChopper Grounds Maintenance, LLC is committed to ensuring our customers parking lots and walkways are completely safe after we have finished plowing. We always have a large stock pile of salt to ensure our customers that we will never run out of salt. Our snow removal teams arrive thoroughly prepared to make sure your facility stays safe and ice free after each snow event. No matter the size of the sidewalk, GrassChopper Grounds Maintenance, LLC has the dedicated crews and equipment to get your walkways cleared. With our equipment and well trained staff, clear and safe sidewalks are obtainable, even after the worst snowfalls. 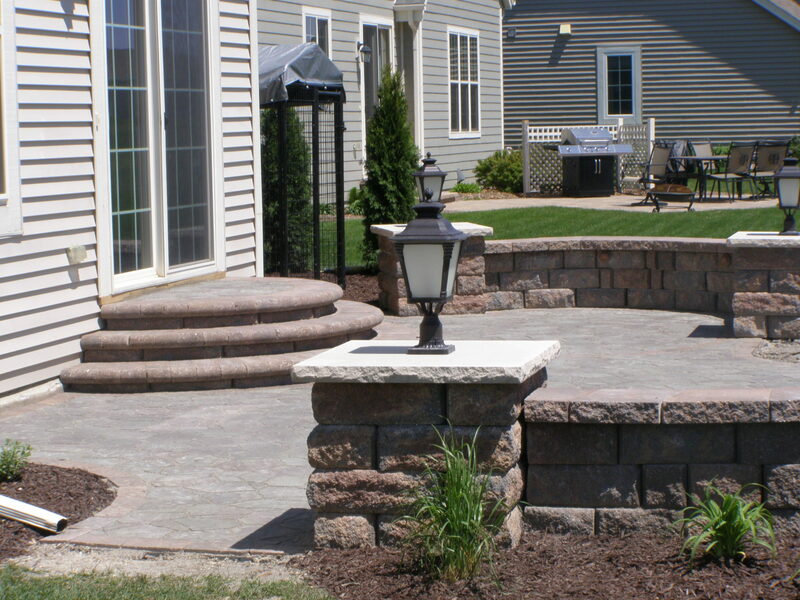 Let GrassChopper Grounds Maintenance, LLC transform your property into an Outdoor Living Space that will allow you to entertain family, friends and neighbors in a beautiful outdoor get a way. Whether it is a small patio or an elegant backyard paradise, we strive to give you the 5 Star Resort vacation in your own backyard. One of the best companies that we have ever worked with. From design to completion was an incredible experience. To see our backyard be transformed into our own private paradise was awesome. GrassCHopper’s truly cares about their work and their customers; I would recommend them to anyone. Thanks for everything.